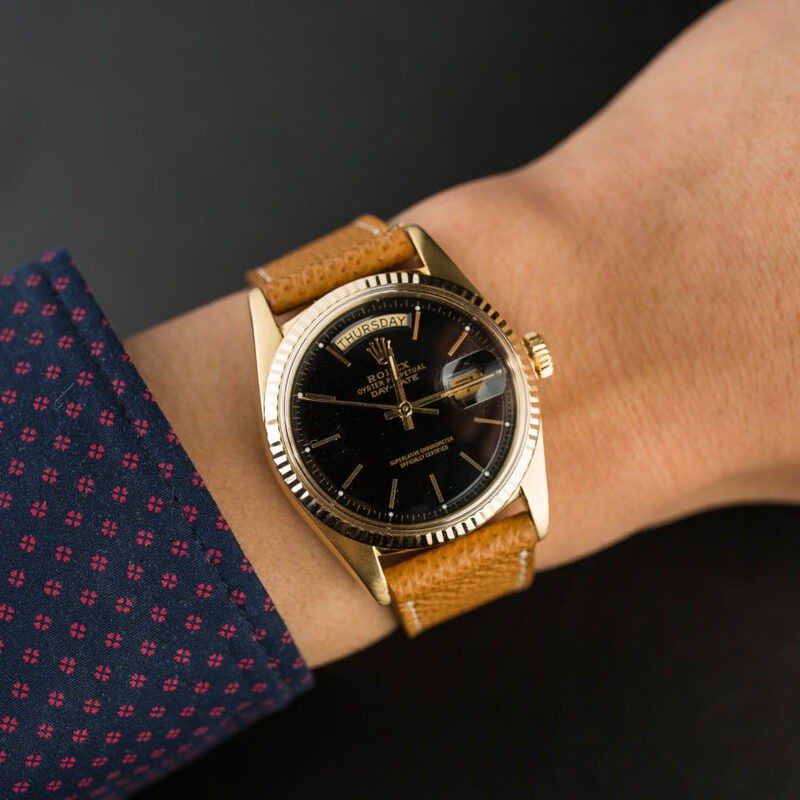 Unless money is no object, building a vintage Rolex collection should start with practical pieces that aren’t so precious you can’t wear them every day, yet are worth enough that they’ll not only hold their value but eventually show an increase. And that might be easier than you think. 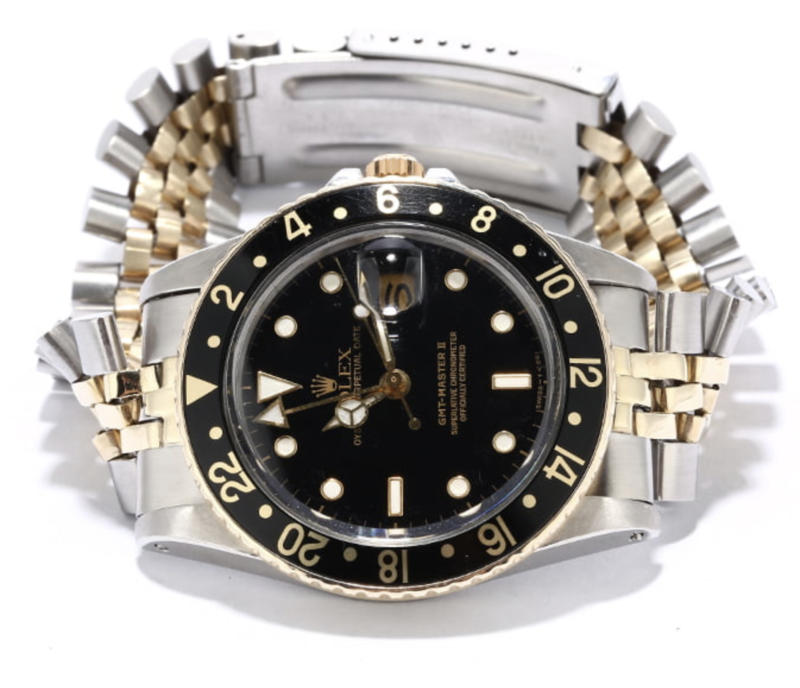 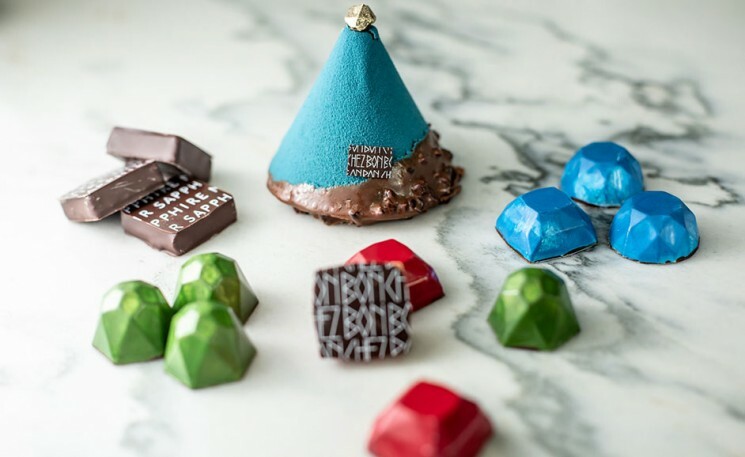 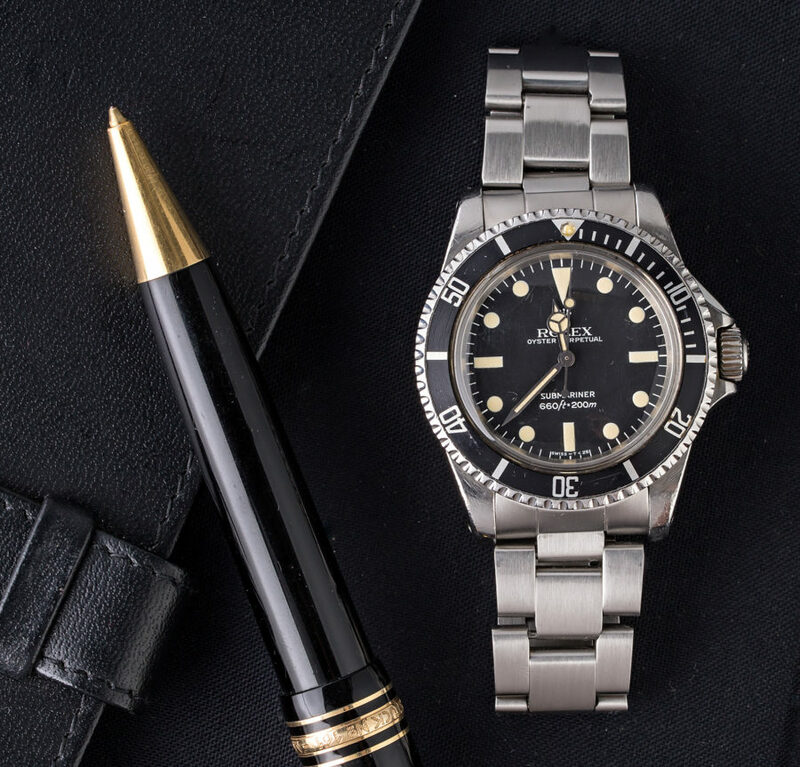 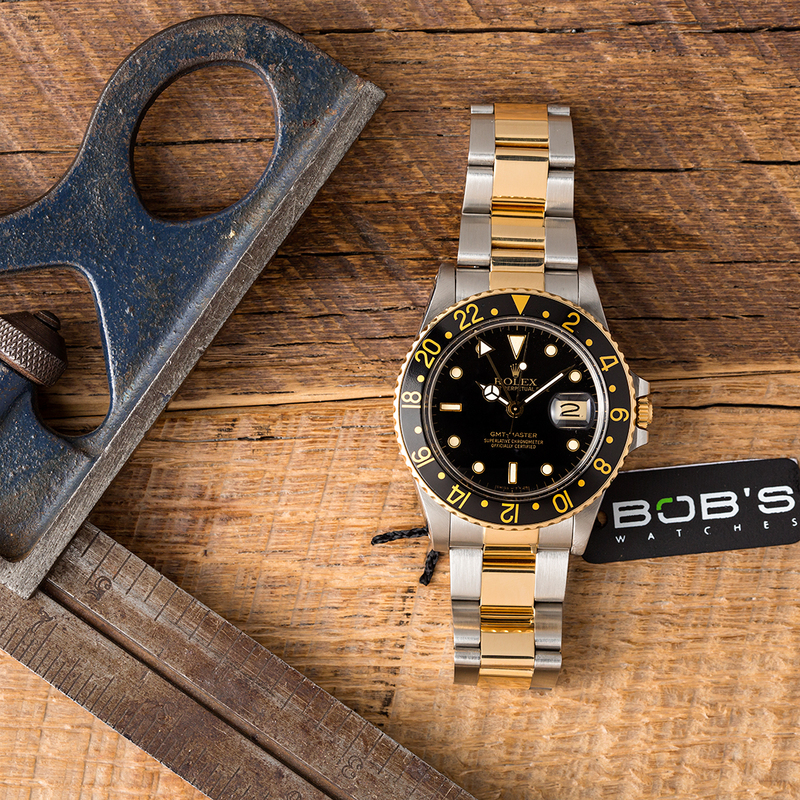 There are some key pieces costing less than $10,000 that qualify as excellent buys right now, and if you’re not obsessed with finding watches in mint condition they’ll perform well in the years to come both on your wrist and in your portfolio.